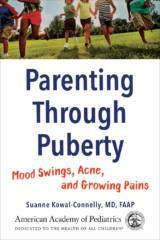 Dr. Dan welcomes Dr. Suanne Kowal-Connelly to discuss her new book PARENTING THROUGH PUBERTY: Mood Swings, Acne, and Growing Pains. 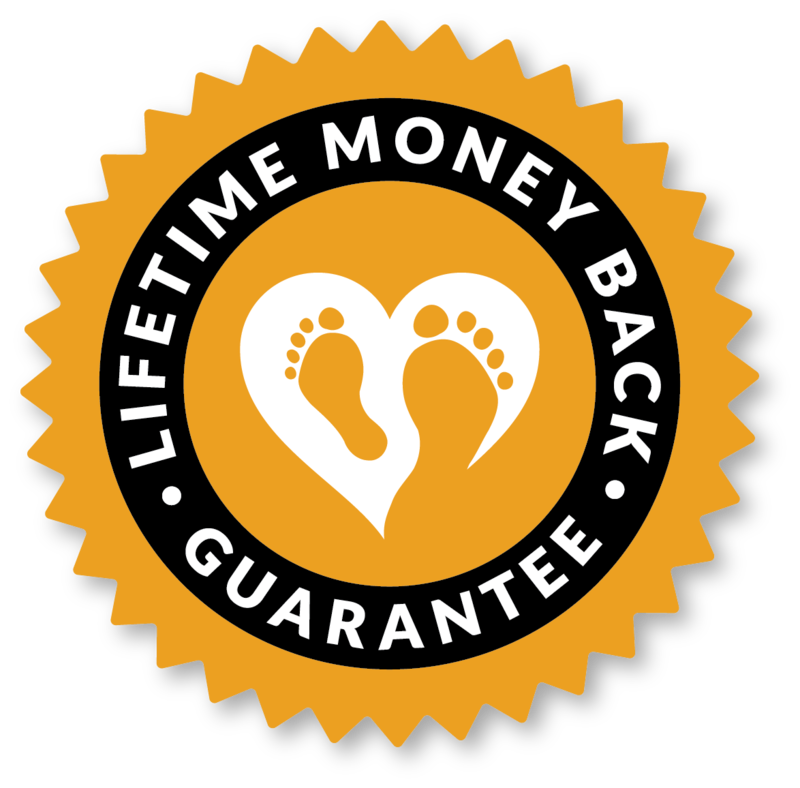 They discuss other topics including parenting, teens and much more! 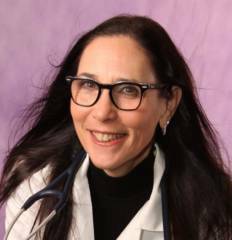 Suanne Kowal-Connelly, MD, FAAP is a practicing pediatrician with more than 30 years’ experience. She serves as the Director of Pediatric Clinical Quality for the Long Island Federally Qualified Health Centers (LIFQHC) in Nassau County. Additionally, she works as the district physician in many of her local school districts and performs as a New York State trainer for child abuse and neglect. Dr. Dan and Dr. Kowal-Connelly discuss the more than 12 million children in the United States who fall into the 12-14-year-old age group that are either currently or soon to be experiencing puberty. PARENTING THROUGH PUBERTY is published with the American Academy of Pediatrics and is a vital new resource for all parents. In today’s episode Dr. Dan explores with Dr. Kowal-Connelly how going through puberty in 2018 is very different than it was when you and I were 12. 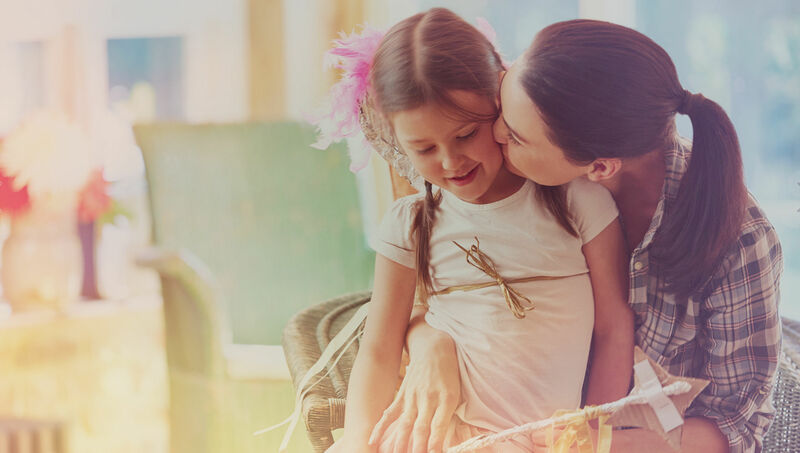 Social media, cyberbullying, increased environmental toxins, and new brain science studies mean that most parents don’t have all of the information to help their children make this transition healthfully. Thankfully Dr. Kowal-Connelly explains to Dr. Dan how her book will provide families with the information they need now. The show wraps up with Dr. Suanne’s Parent Footprint Moment. Dr. Suanne Kowal-Connelly is a contributor to HealthyChildren.org, the official AAP website for parents. And is the ultra-proud mother of three grown sons. She is a sports enthusiast and an avid triathlete.